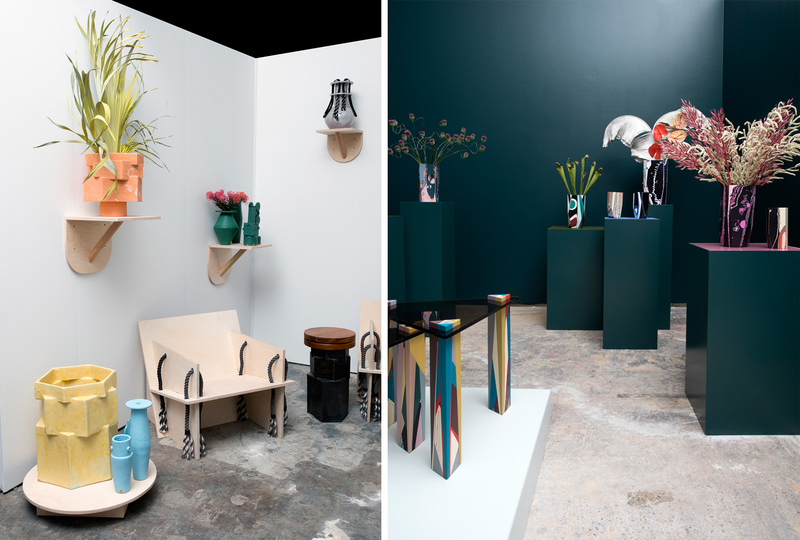 Left: BZippy & Co Right: Elyse Graham. 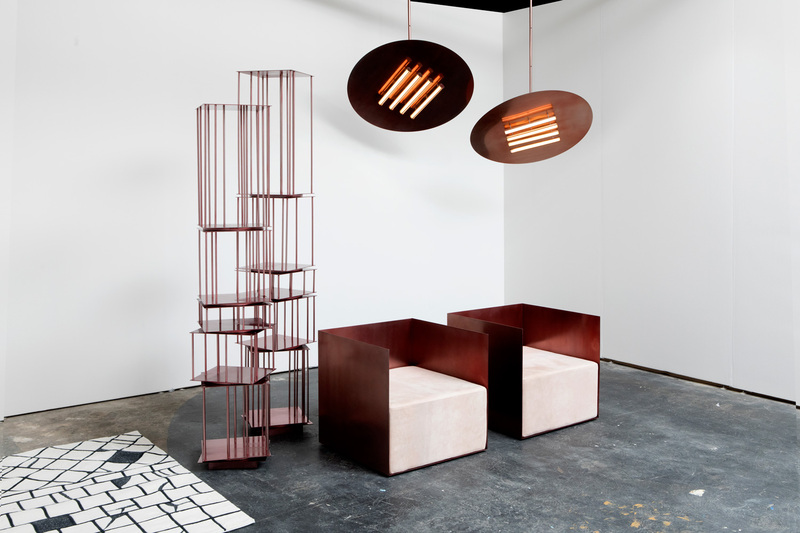 Jonathan Gonzalez from Office GA + Deon Rubi. 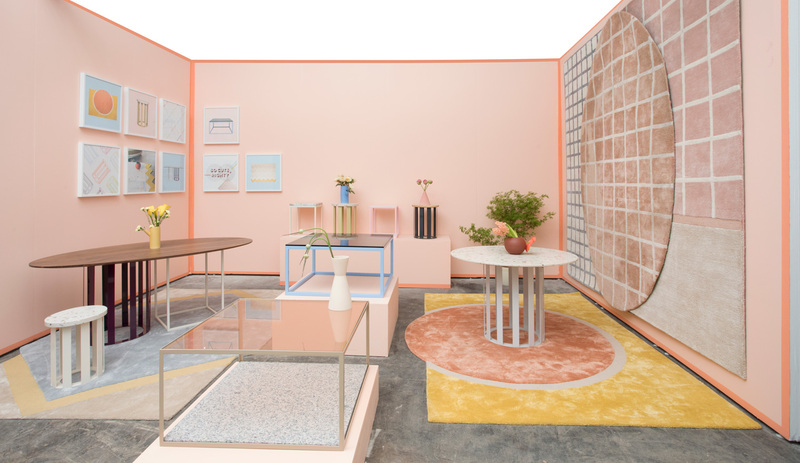 The influential online magazine Sight Unseen returned to New York Design Week with the fourth annual Sight Unseen OFFSITE fair. 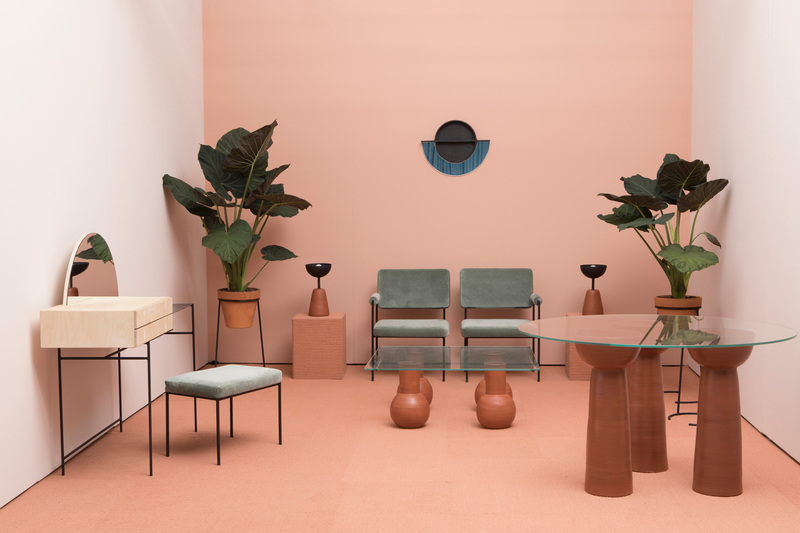 The 2017 event was even more focused on individual presentations – pared back to just 25 participants, each had a larger exhibition space in which to show a collection of more elevated, high-end work. 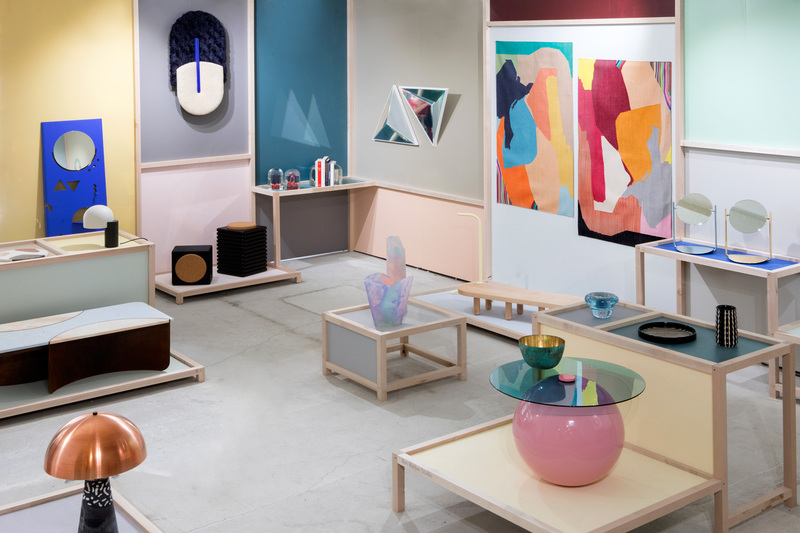 To complement these solo installations, Sight Unseen’s editors chose a select number of up-and-coming talents for a standalone group exhibition. 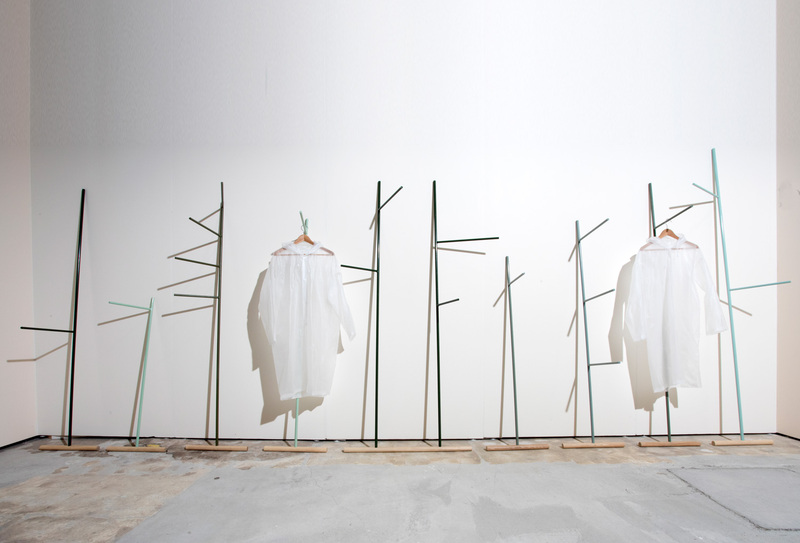 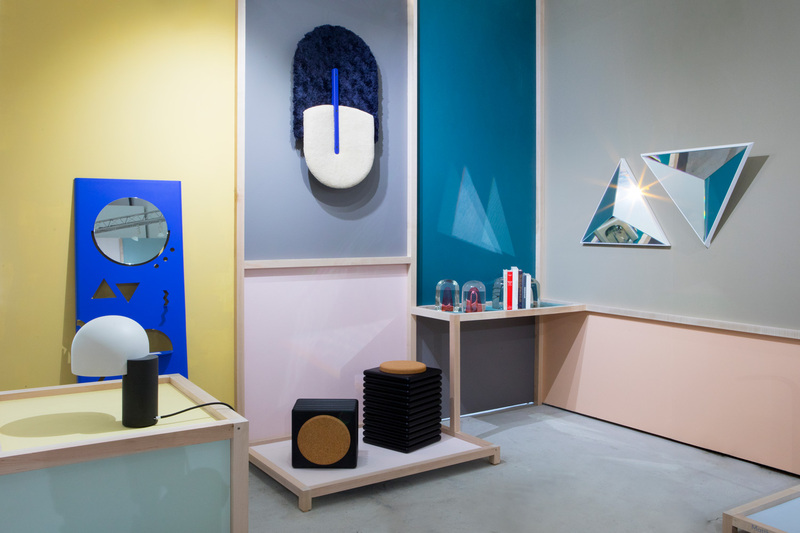 Sight Unseen also debuted Sight Unseen Presents, an event series meant to increase the visibility of New York Design Week by activating a dozen retail spaces and restaurants throughout the city with design content and programming. 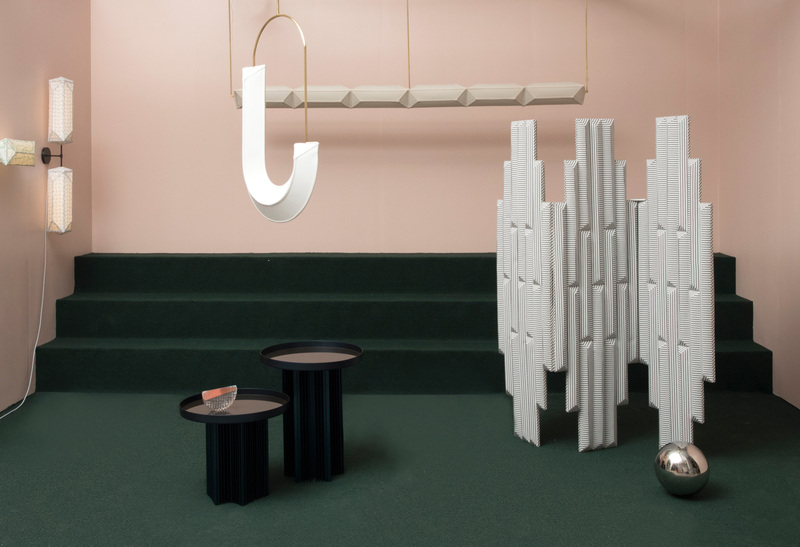 Sight Unseen will create its second-ever print magazine to document and promote the series. 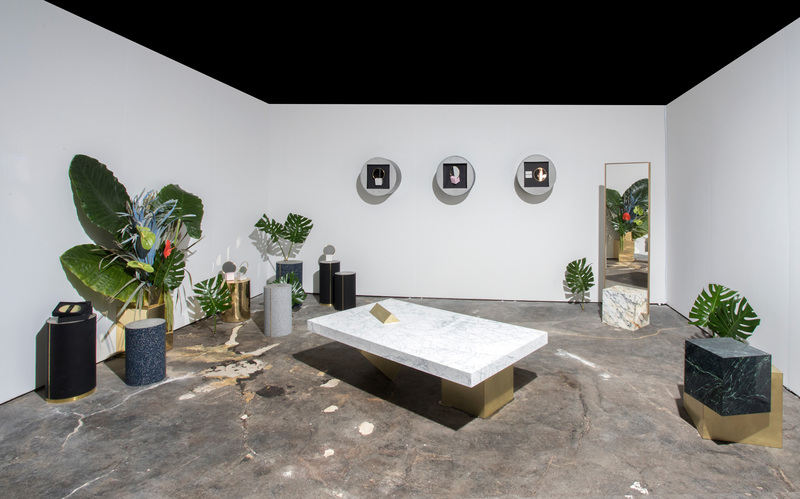 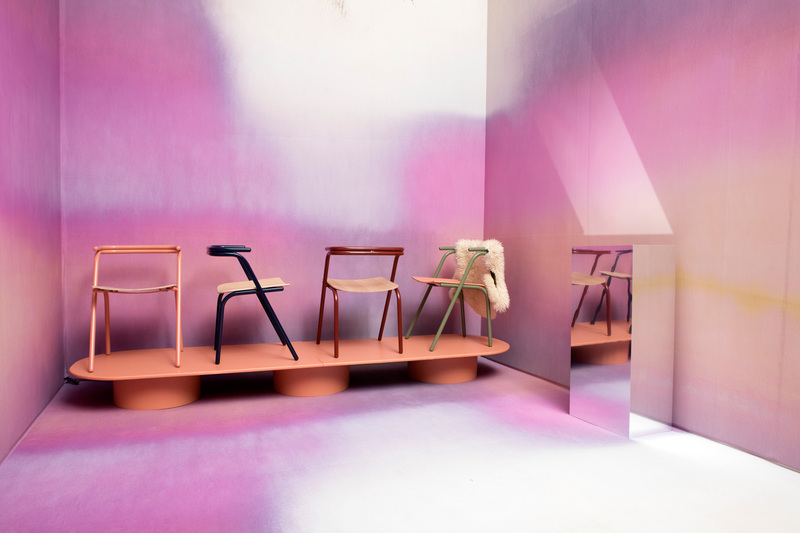 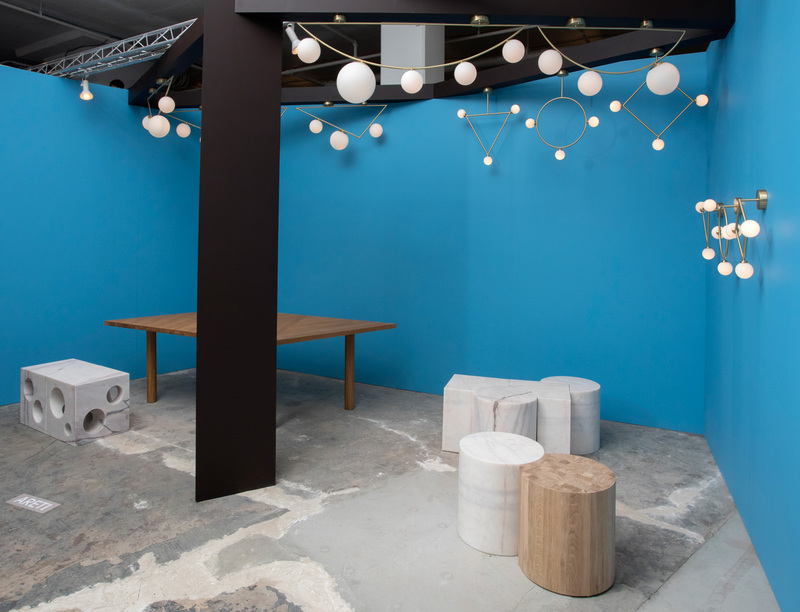 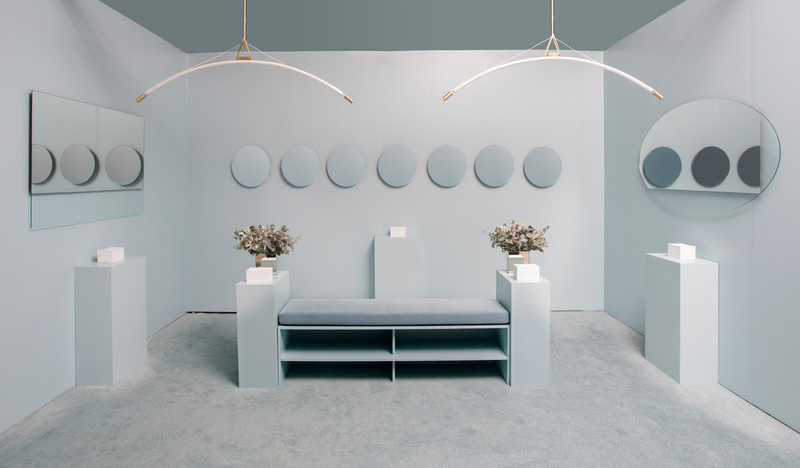 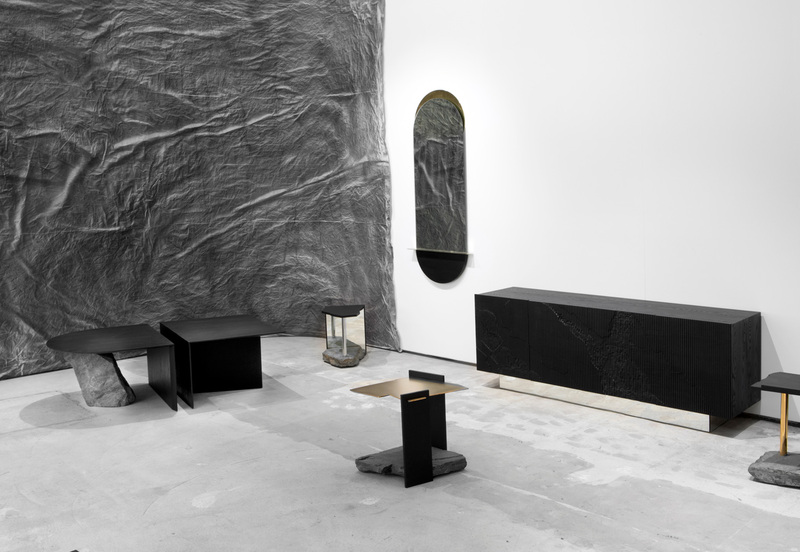 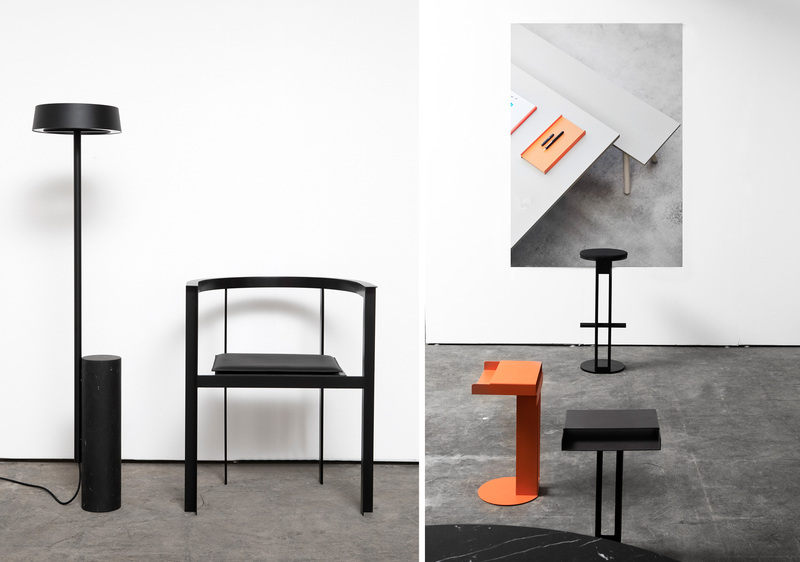 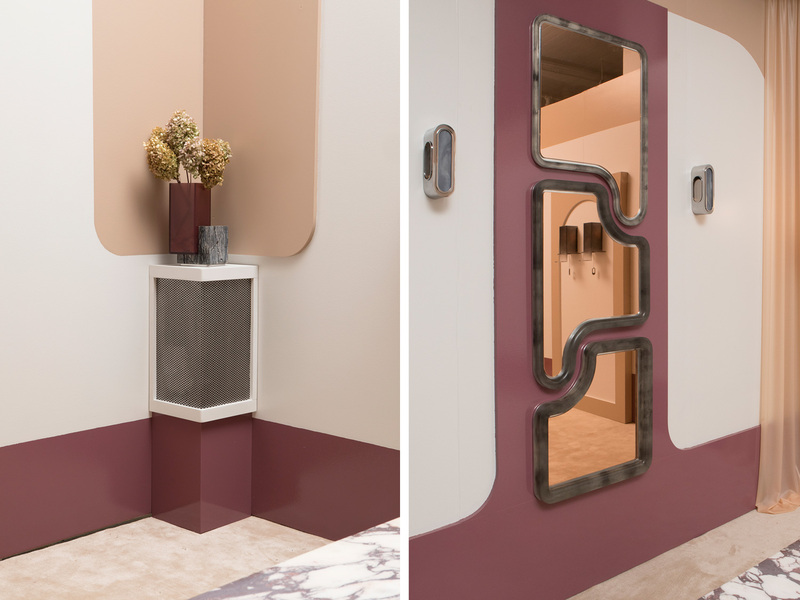 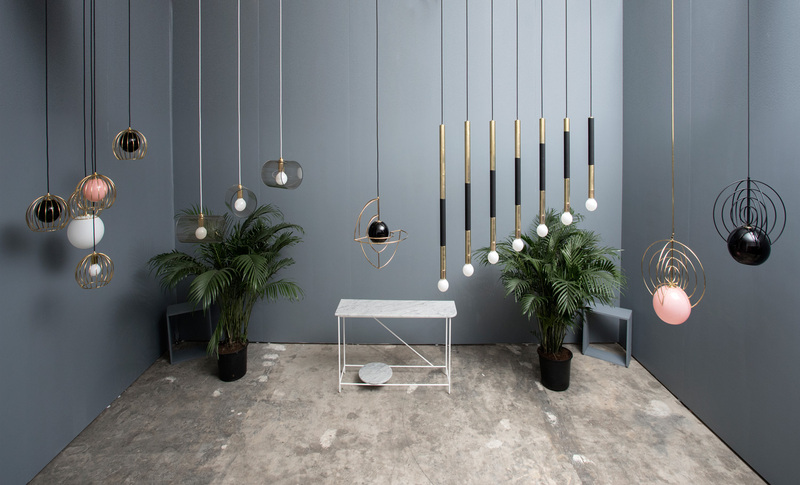 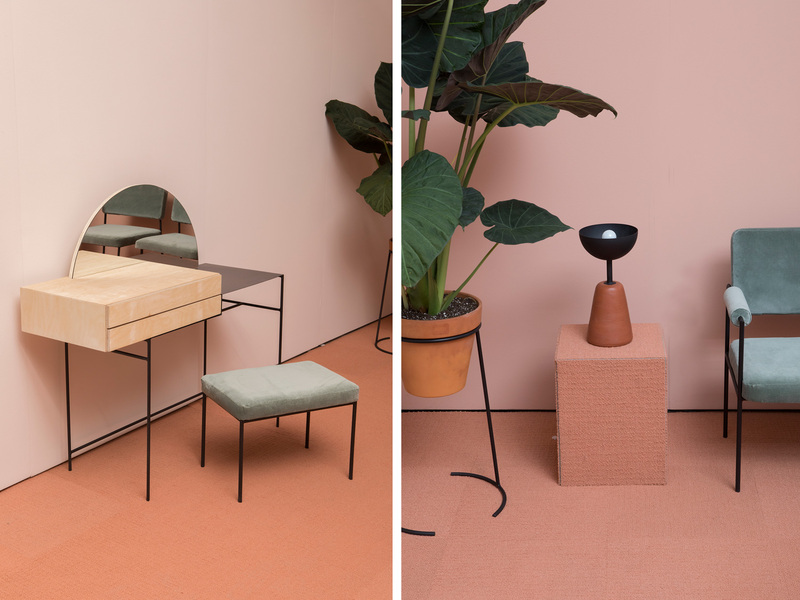 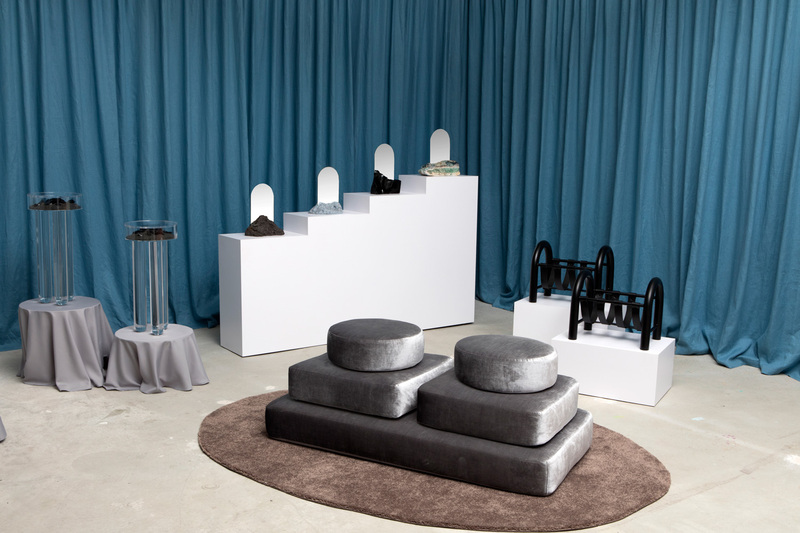 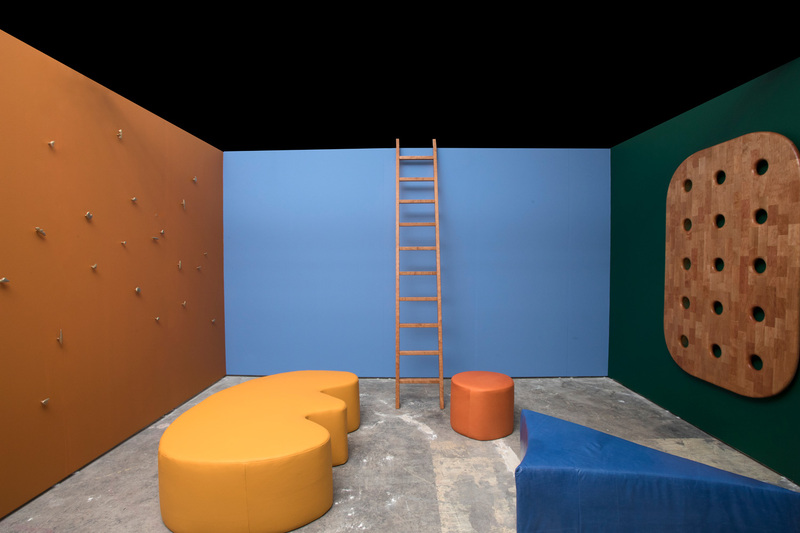 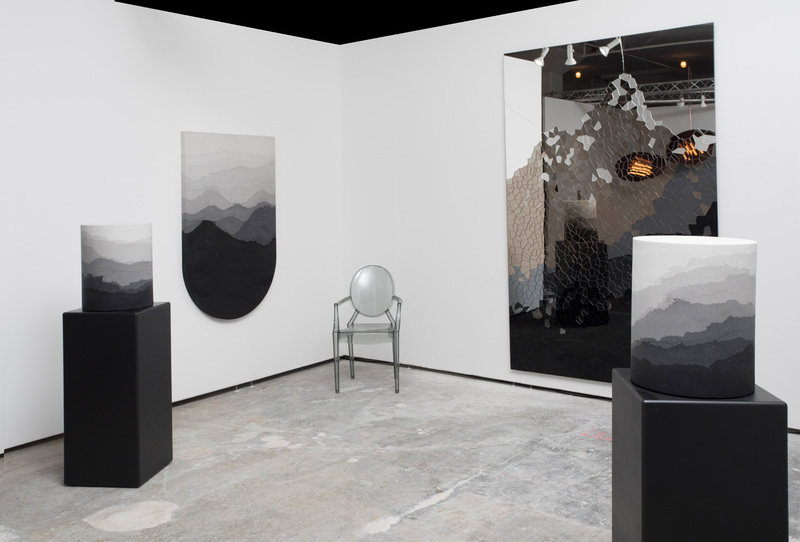 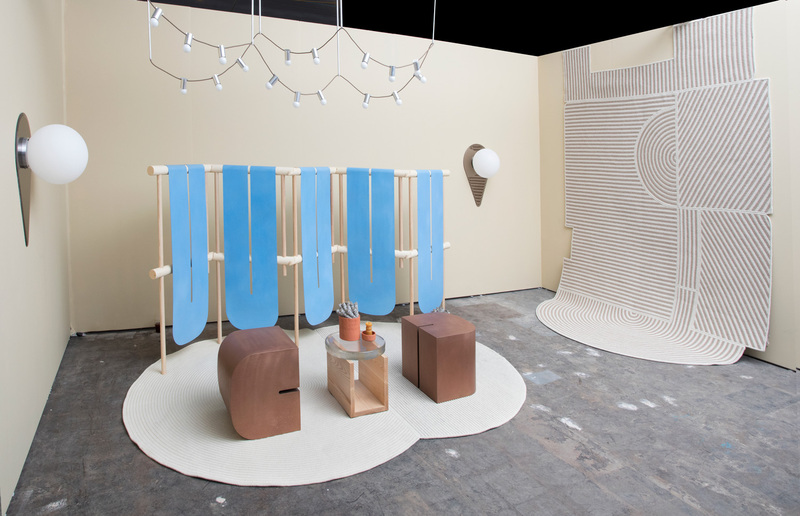 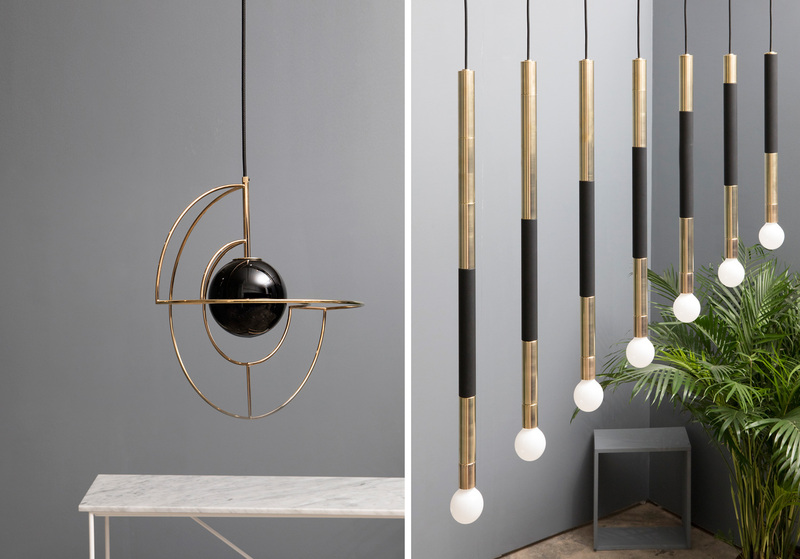 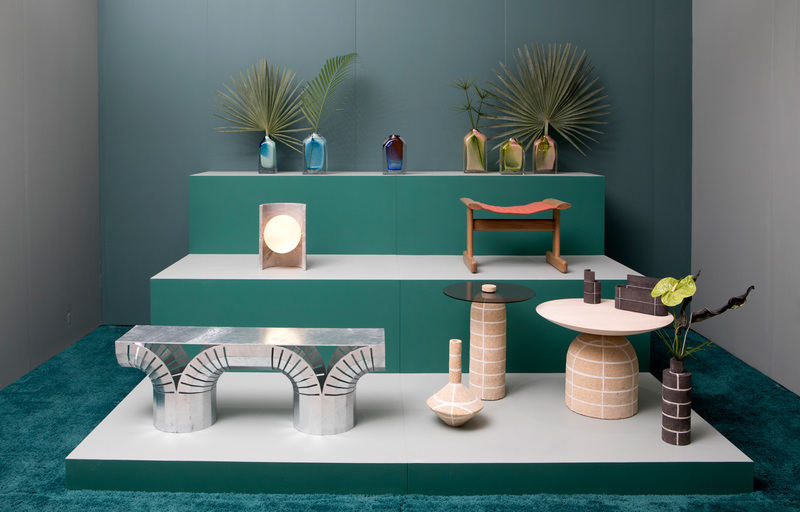 The lineup for Sight Unseen OFFSITE 2017 included highlights such as the second edition of a long-distance collaboration between 5 American and 5 Norwegian design studios; a virtual-reality experience for which designer and art director Tom Hancocks created eight rooms; debut presentations by two brand-new emerging talents — Savannah-based Eny Lee Parker and Los Angeles–based Leah Ring of Another Human; a group exhibition featuring new works by a dozen up-and-coming designers, hand-picked by Sight Unseen’s editors; a site-specific interactive installation by Calico Wallpaper and The Principals; the debut of a new furniture collaboration between the Miami-based designers Jonathan Gonzalez and Deon Rubi; the debut of the first furniture collection by the noted New York interior design firm, Home Studios; plus additional presentations of new work by Elyse Graham, Ben & Aja Blanc, New Tendency, Guillermo Santoma, Fernando Mastrangelo Studio, Jean-Pascal Gauthier, BZippy & Co, Grain, Fort Makers, Slash Objects, Crosby Studios, Areti, Erich Ginder, Llot Llov, Larry Parker, and more. 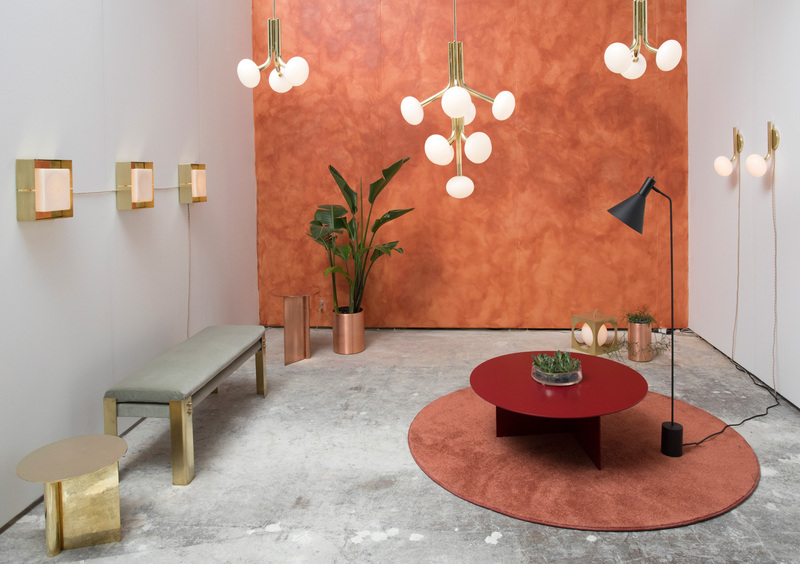 Yellowtrace Spotlight // May 2017.